This song about a man who wakes up with a hangover and finds his lover gone was written by Annette Tucker and Nancie Mantz. (Annette Tucker also had success as a songwriter for The Brogues, The Knickerbockers, Nancy and Frank Sinatra and others.) The Electric Prunes recorded it late in 1966, and in 1967 it rose to #11 on the U.S. Billboard Hot 100 and #49 in the U.K. 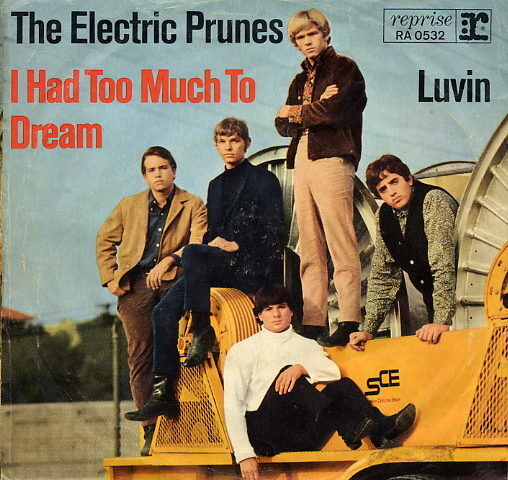 They released it as a single backed with “Luvin’/” and on their 1967 debut album titled The Electric Prunes. 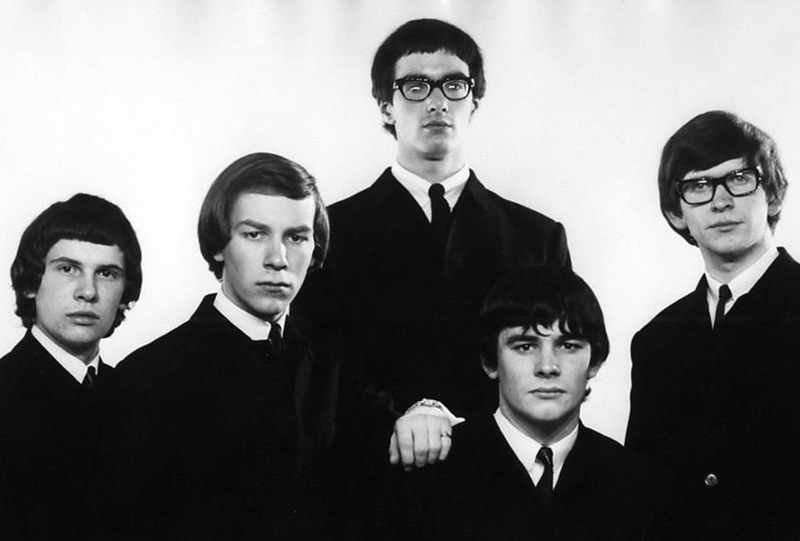 The Electric Prunes formed in Los Angeles in 1965, originally calling themselves The Sanctions. At the time of this song, the group consisted of James Lowe, Ken Williams, James “Weasel” Spagnola, Mark Tulin, and Preston Ritter.